Best In-Class Sports Trading Platform For Professional Betting! 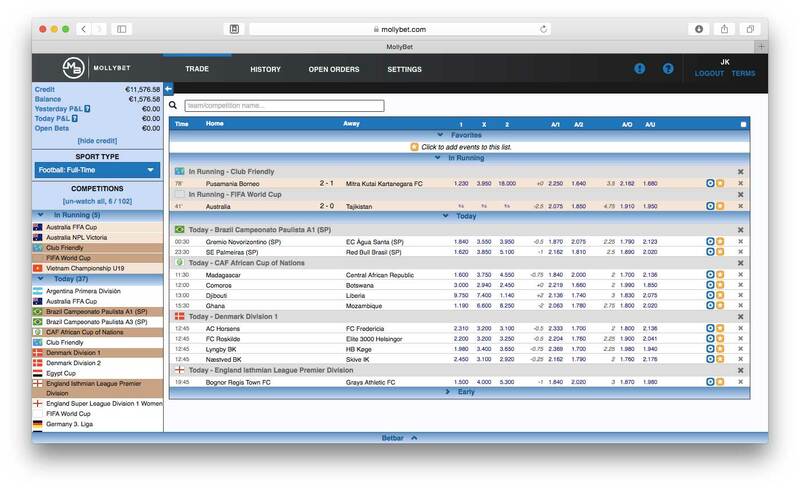 MollyBet is the most advanced sports trading platform, designed exclusively for professional traders to give them the best odds and highest stakes across multiple bookmakers and exchanges. Since its start in 2008, Mollybet has become one of the leading players in the world of high stakes sports betting. It is particularly well-established among professional bettors who are looking for best possible tools that will allow them to beat the market. The use of Mollybet’s state of the art, the multi-account betting software gives the punter access to the best odds and highest limits while only having to keep track of one account. Many of the world’s largest Bookmakers, in particular, the Asia-based operators, partner with authorized Agents (REBEL BET) to provide account and settlement services to their clients. REBEL BET’s role is to establish betting accounts, manage client funds (e.g. receive deposits, send withdrawals, manage client credit and settle outstanding balances between the client and the bookmaker) and provide customer support. 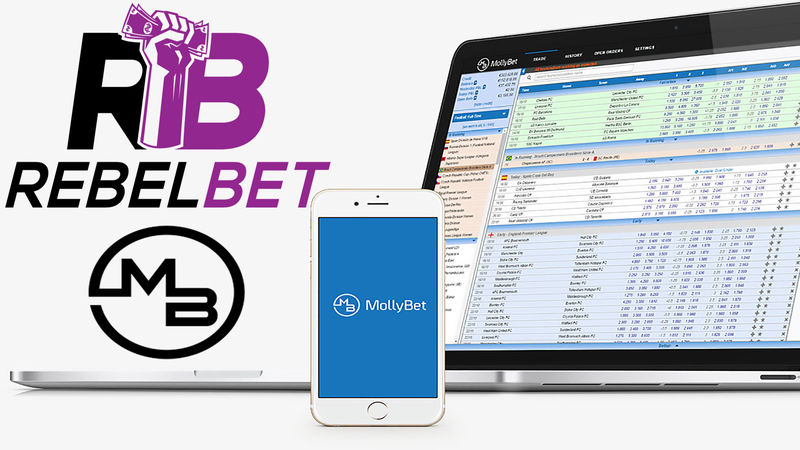 At MollyBet they focus entirely on providing a world-class execution platform. They do not provide betting accounts and they don’t accept client deposits. However, through their 10+ years of experience, they have established lasting relationships with a handful of highly reputable Agents like REBEL BET. If you require betting accounts, please let us know: we’d be happy to talk you through how the system works in more detail and what best suits your requirements. All these are bookmakers/exchanges that will not limit or close the accounts of long-term and repeat winners. 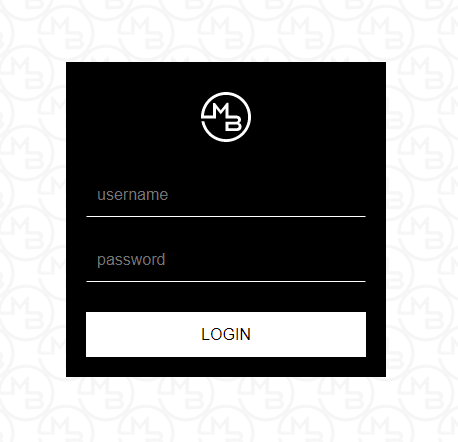 A Mollybet account is free of use for punters, and the bets placed are automatically placed with the bookmaker/exchange offering the best odds, in both In-running and Early Market. If one bookmaker can’t fill the whole stake wanted, Mollybet will place the total bet stake across a number of different bookmakers. What sports does Mollybet cover?